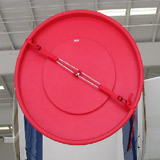 Description: Complete engine cover kits for a Gulfstream G550. 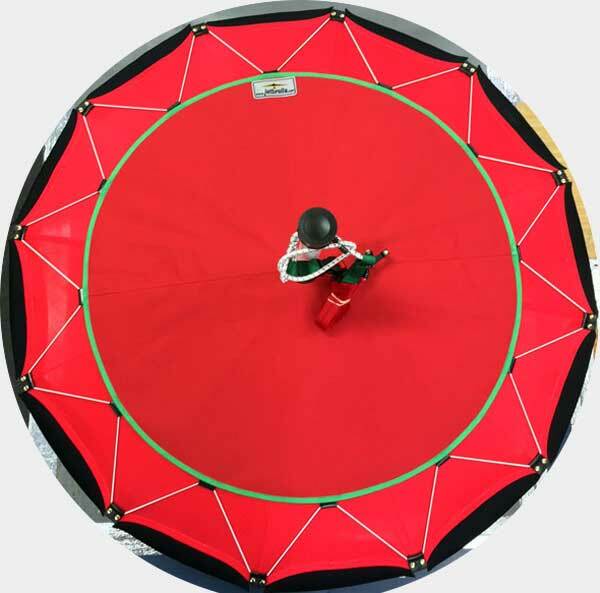 This kit includes inlet covers and exhaust covers. 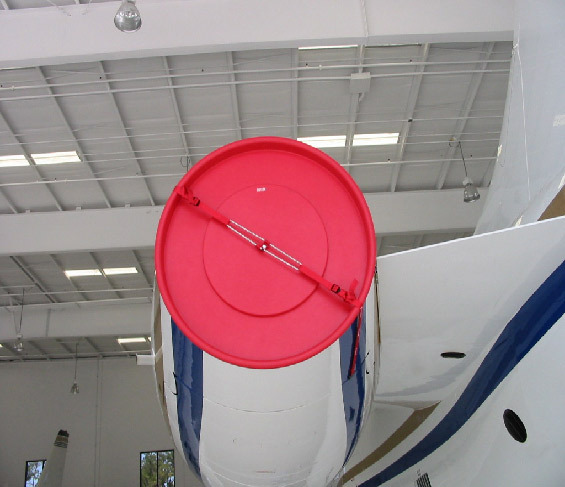 Description: Jet engine inlet covers for a Gulfstream G550. 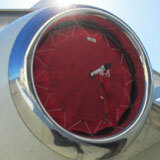 Description: Jet engine exhaust covers for a Gulfstream G550. 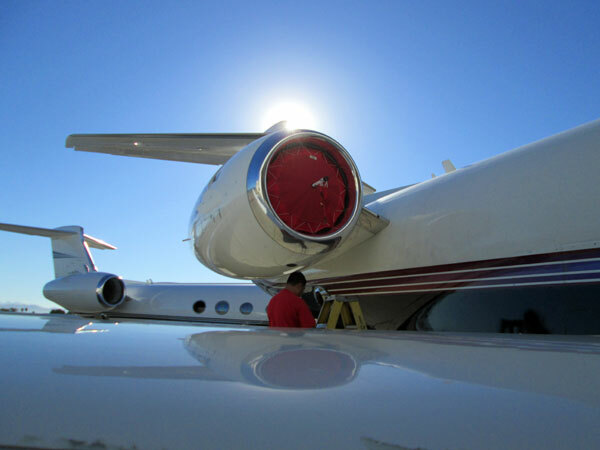 Description: Jet windshield cover for a Gulfstream G550.